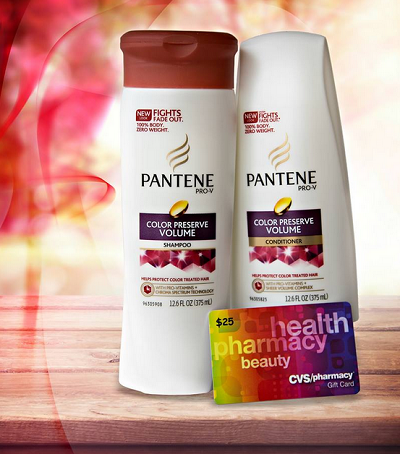 Welcome to the $25 CVS Gift Card & Pantene Prize Pack Giveaway! The Holidays are almost here (yay!) and CVS has an amazing deal on Clairol Hair Color! The Clairol Nice ‘n Easy Foam Hair Color is 50% off at all CVS stores and online at www.cvs.com. I have been wanting to color my hair so I am going to have to pick me up some of this. The Clairol formula, with exclusive Color Blend Technology, is proven to give more blends of tones for perfectly natural color that is true to you. Nice ‘n Easy Foam Hair Color applies effortlessly and starts to absorb instantly, locking in color in one simple step. I always have problems keeping the color lasting so I love that it includes ColorSeal™ Conditioning Gloss to help seal dimensional color. Limited quantities are available so it’s time to stock up for the holidays! I have teamed up with an awesome group of bloggers to help me promote this fantastic giveaway! How awesome of a prize pack is this? BUT WAIT!!! You can get 2 more chances at winning this AWESOME Prize Pack! Sweet!! 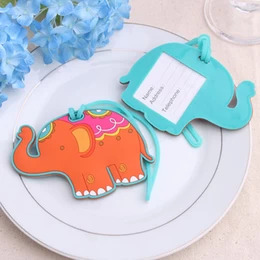 The giveaway ends on Tuesday August 27, 2013 at 11:59PM EST! Just enter on the Rafflecopter form below. Good Luck everyone! Yes I do shop CVS. I shop at CVS all the time – there’s one right across the street from where I work, and I often stop on my way home to pick up odds and ends. yup all the time. love shopping there. so easy. I do shop there, not every week, a few miles away. Wish they would come to our town. I shop at CVS at least once a week and sometimes more than that! My favorite place to shop! I do shop at CVS. I don’t currently shop at CVS, but I hear good things about the store. Of course, it’s our favorite drugstore. Yes, when they have good sales!